The traditional Maltese bus was hugely popular with locals and tourists. Dating back to the 1950s, they were owned by locals who customized their vehicles, adding their own flavor – flamboyant ornamentation, giant lights, writing and religious references. It is hardly surprising then that it caused a huge uproar when the characterful fleet was forced to retire in 2011 for no longer meeting European Union standards for carbon emissions. They were briefly replaced by London’s “bendy buses” which proved to be hazardous on the island’s picturesque, winding roads. Now Mizzi Studio is bringing love and life back to the traditional Maltese bus. 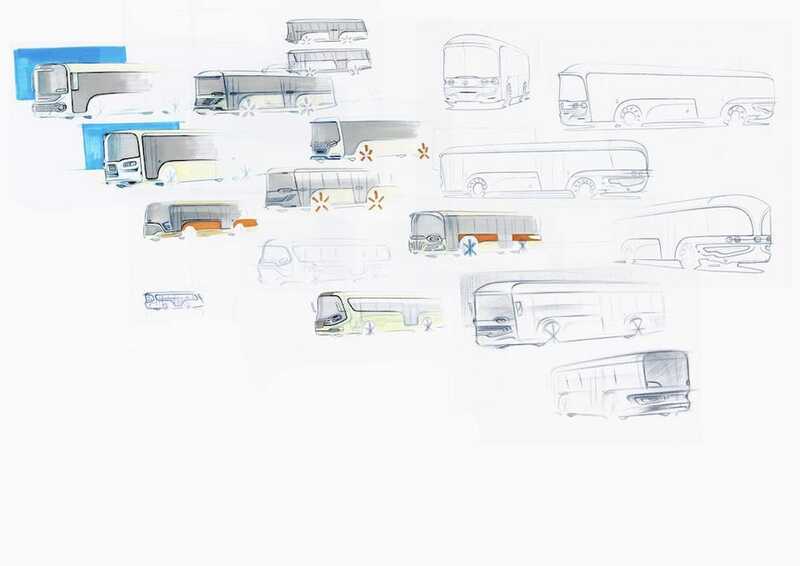 Supported by the government, the London and Valletta-based architecture and design practice is planning a return of the buses as an all-electric fleet. The classic buses were driver-owned who customized their vehicle. Mizzi set his multidisciplinary team the challenge to define the strongest common features, including the oversized chrome grill, round hooded headlights and a visor overhanging the windscreen. He says the hooded visor, set upon a split windscreen, gave the buses “puppy-dog-like framed eyes” and the smiling chrome grill, adorned with angel wing references “symbolizes flight and victory”. Mizzi has re-imagined these classic features. 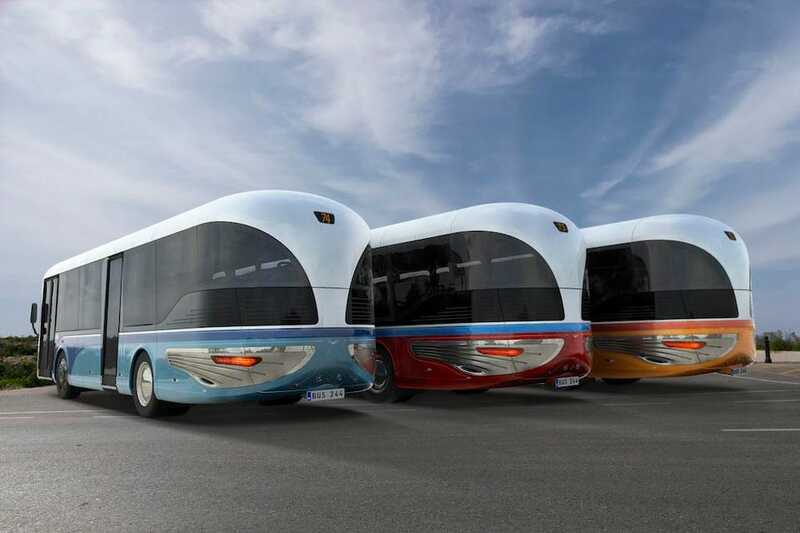 For instance, the chrome bumper of the new bus adopts the form of the angel wing imagery. At the rear, a dual set of chrome wings provide cooling for the motor. In combination with the curving rear glass, they also form the negative space around an abstract Maltese cross. Badges of a Maltese cross and horseshoe, traditionally fixed to the buses to ward off evil spirits, also feature on the new design. Educating The Next Generation Of Commercial Space Leaders: Is That You?